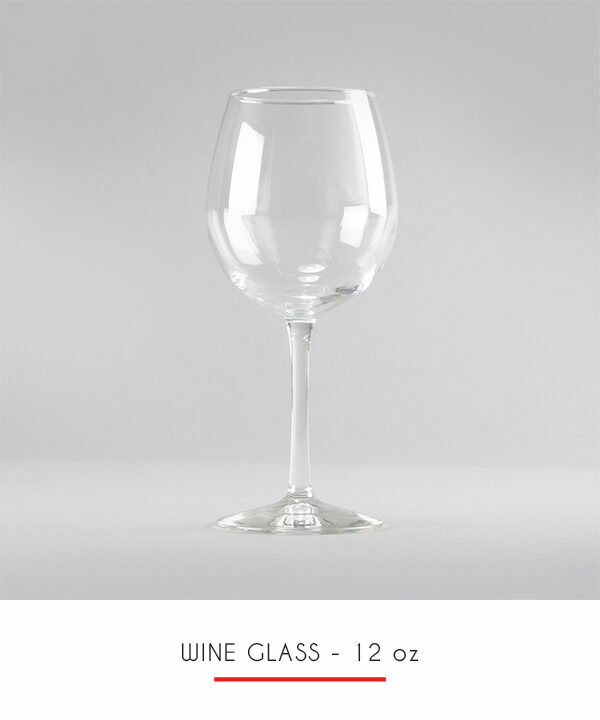 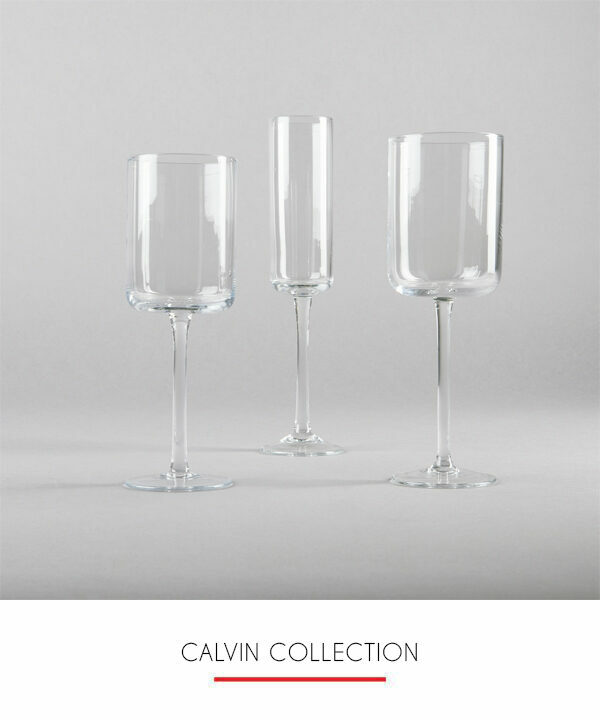 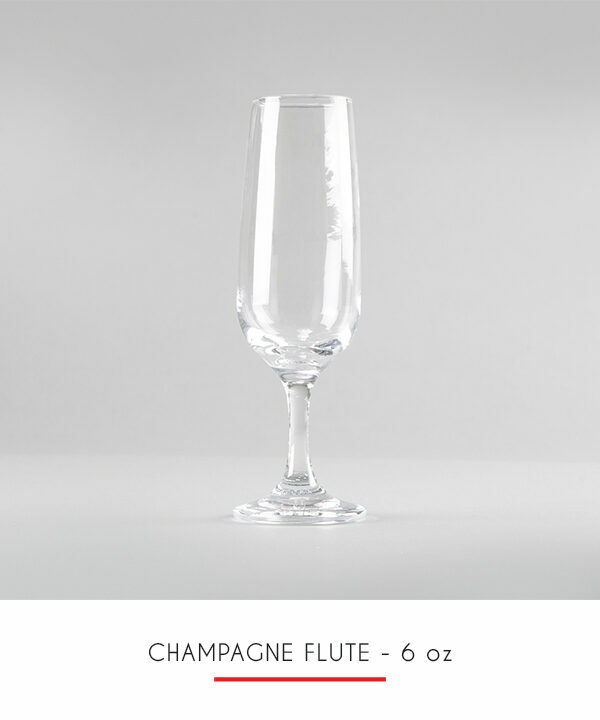 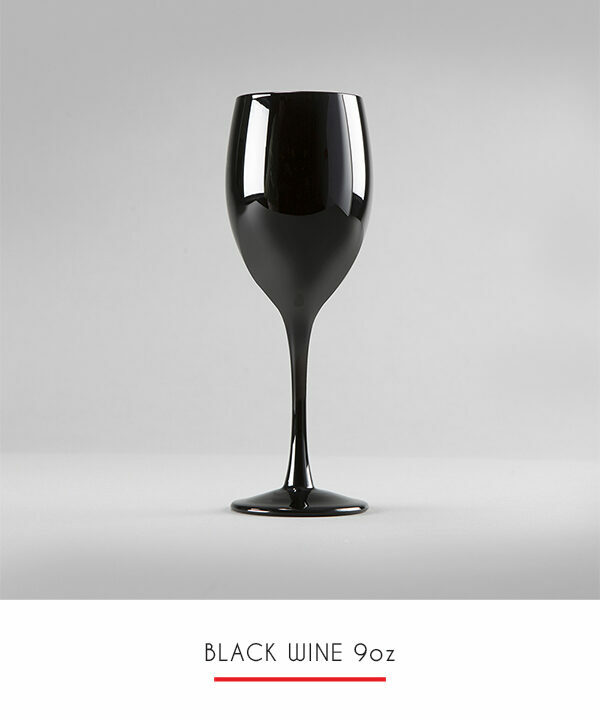 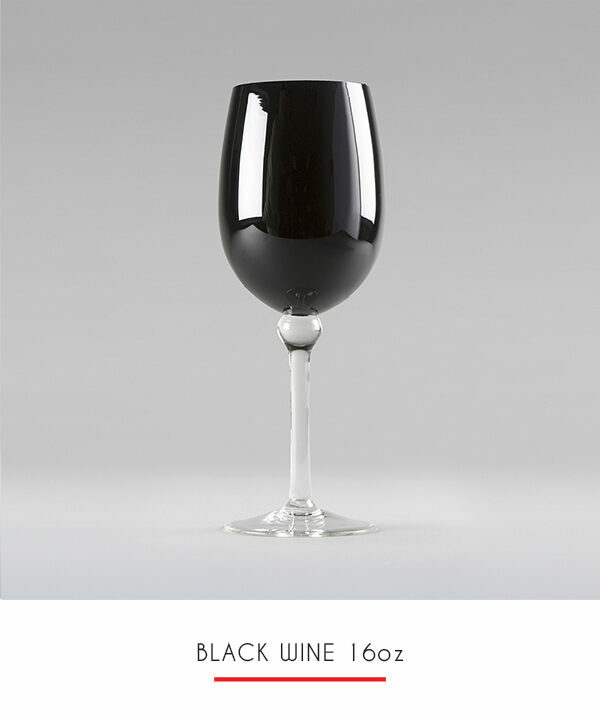 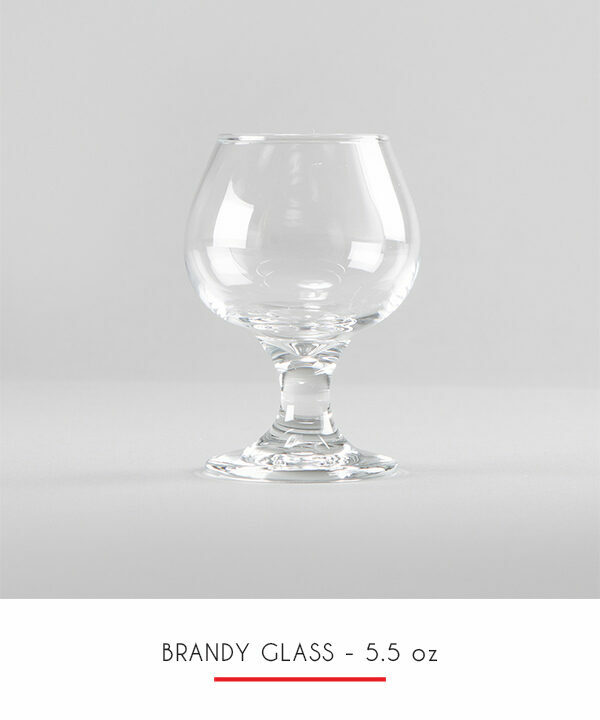 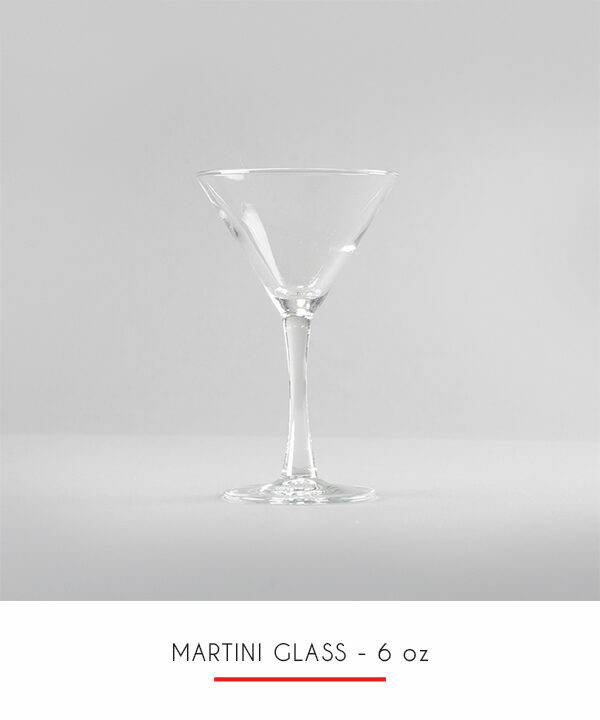 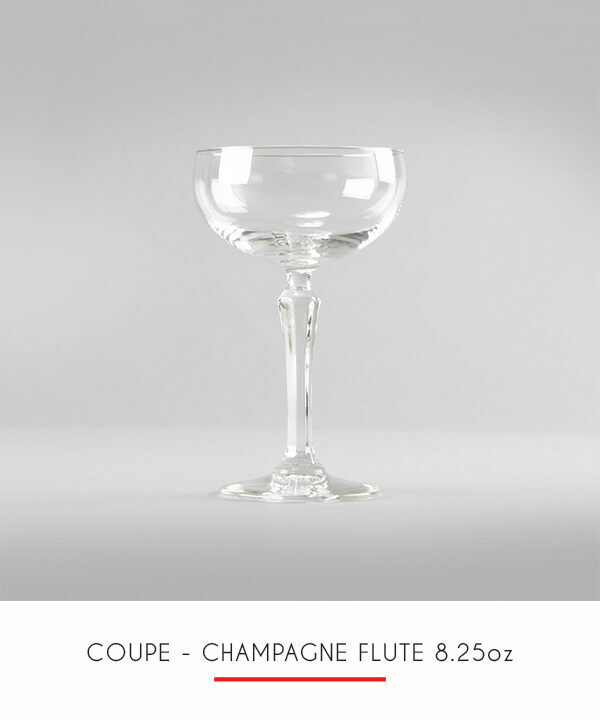 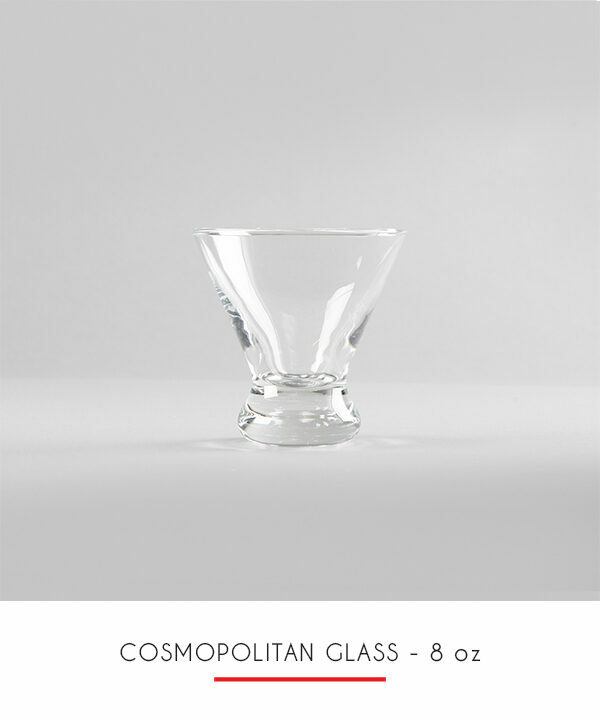 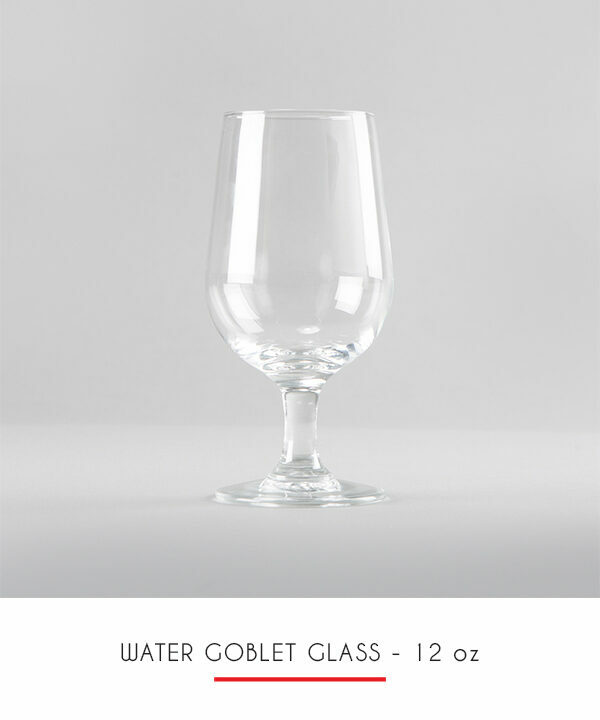 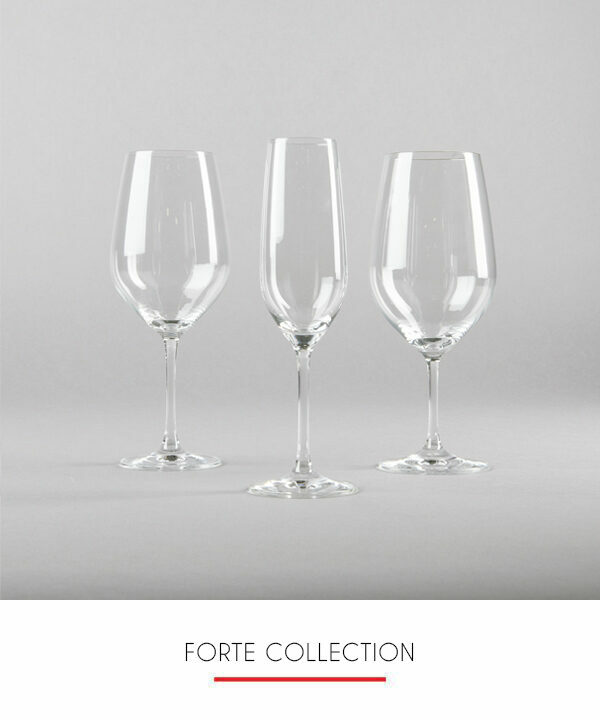 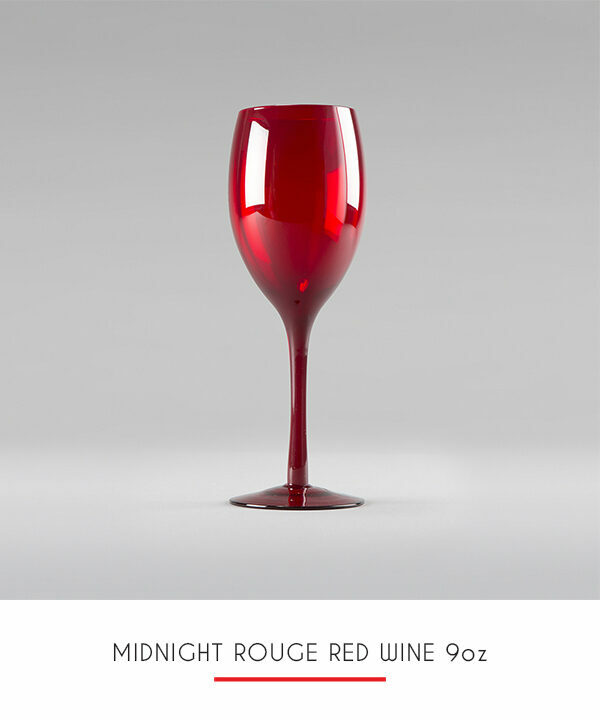 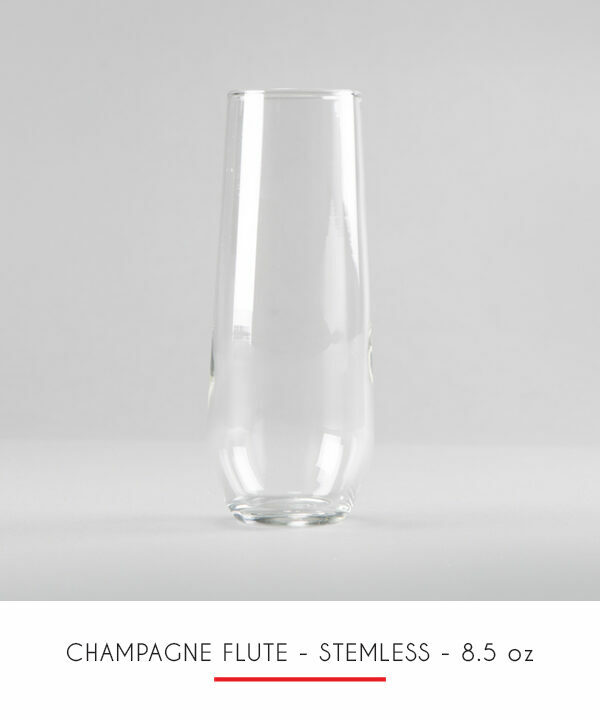 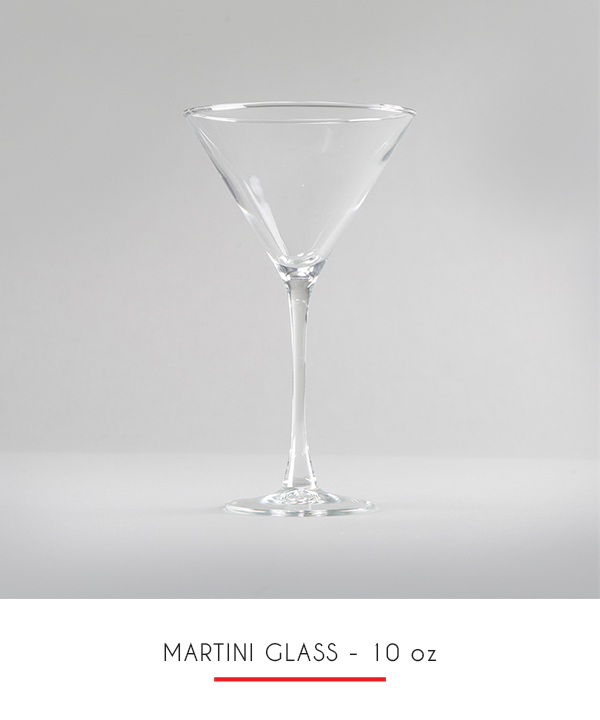 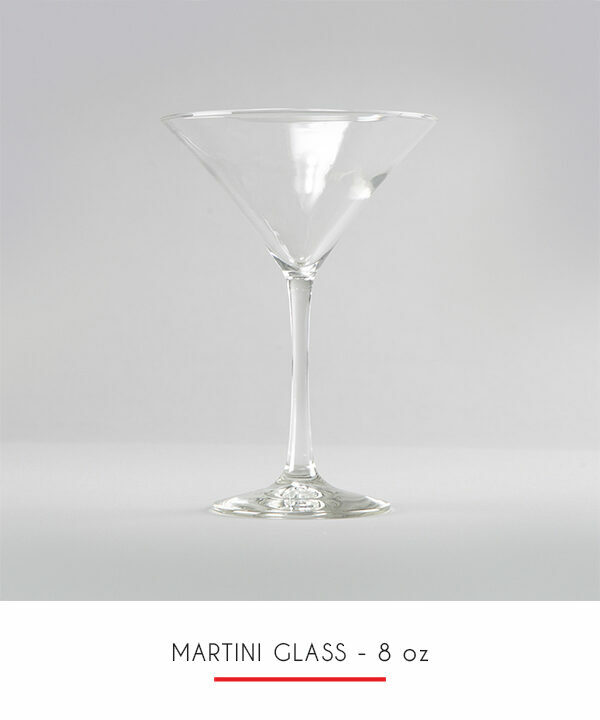 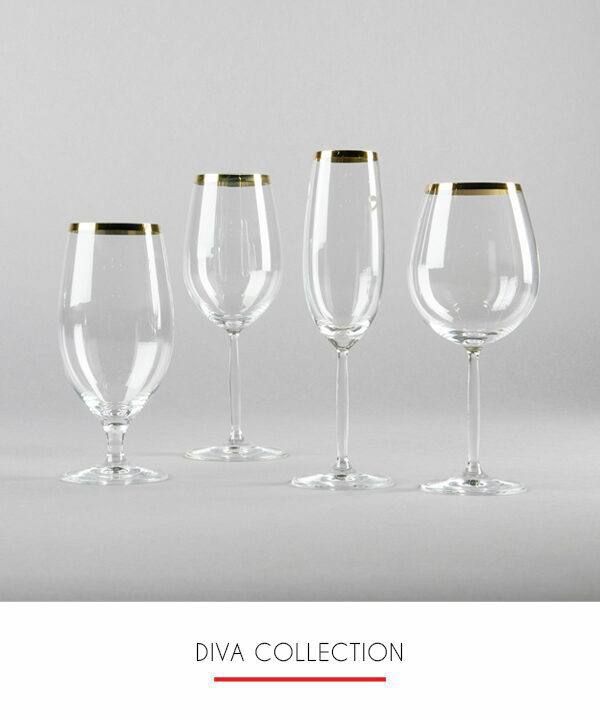 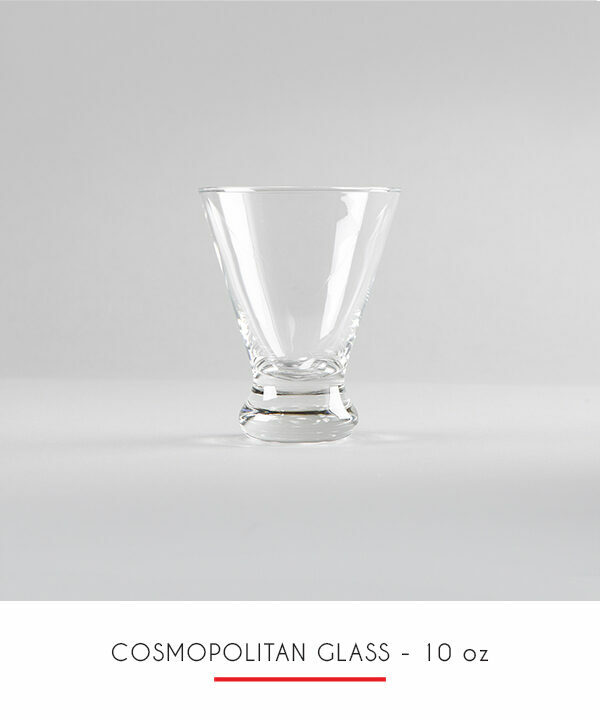 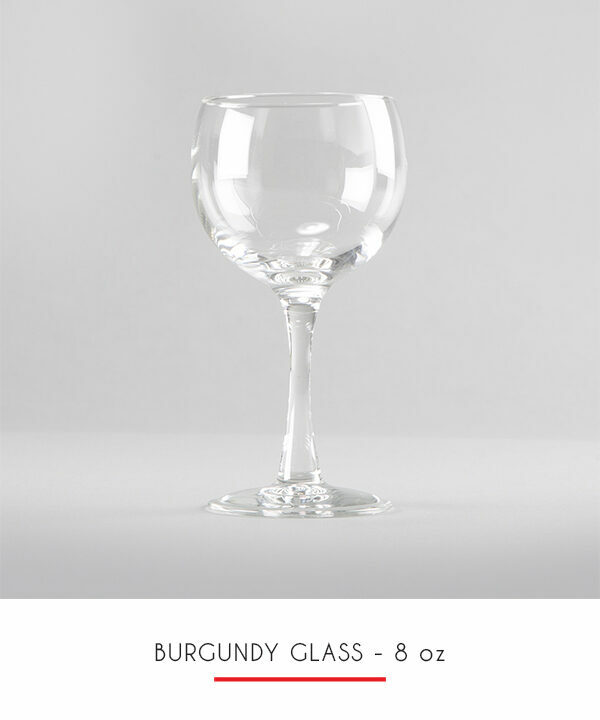 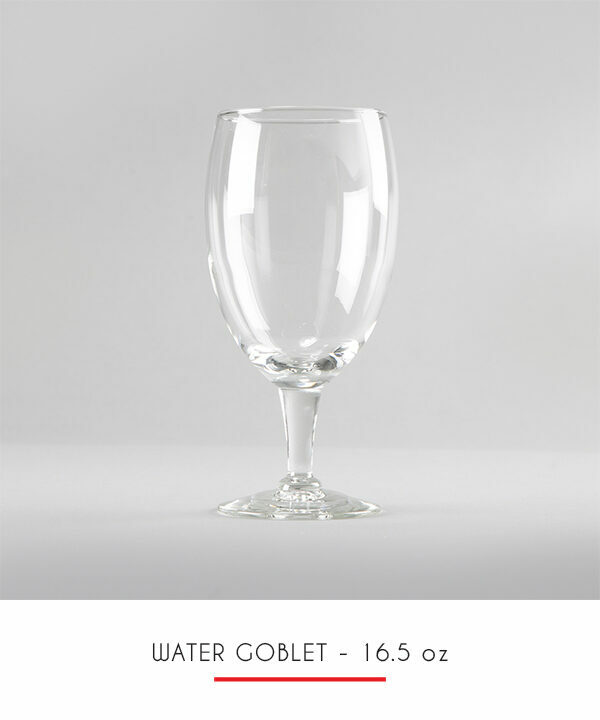 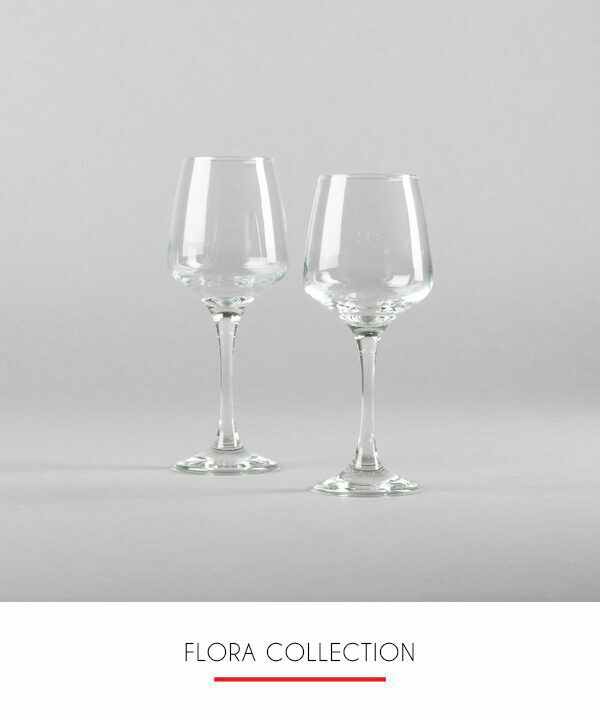 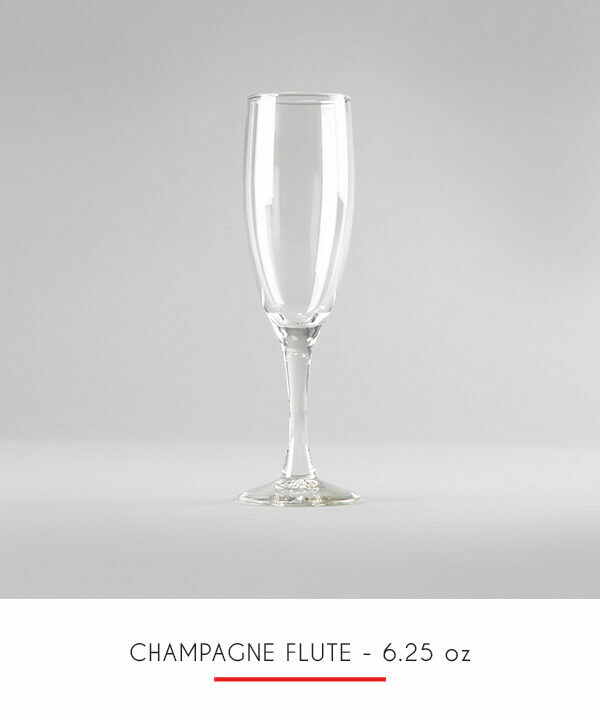 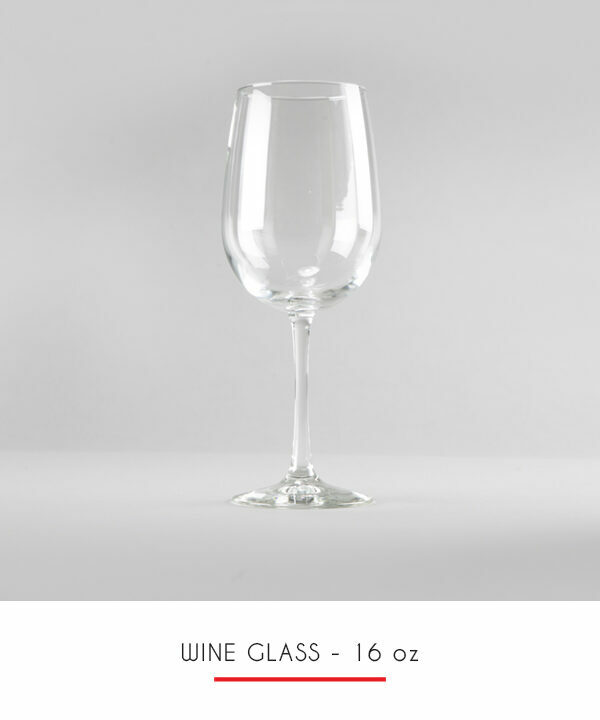 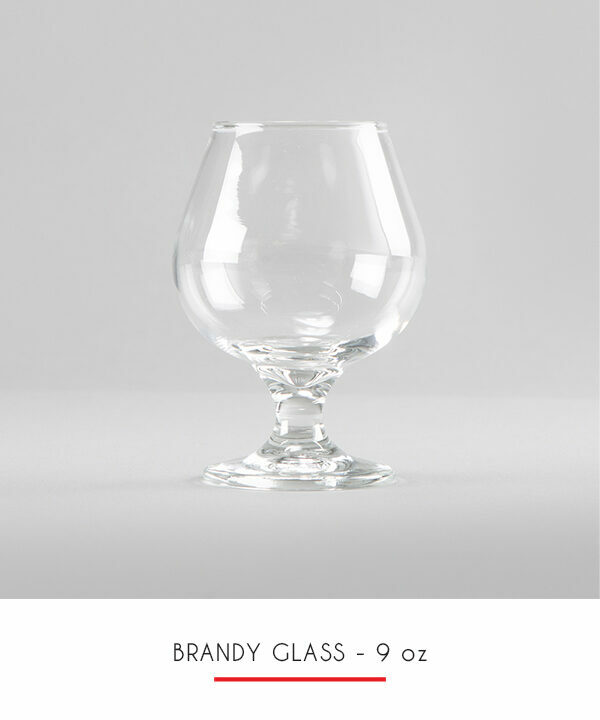 The martini glass is distinguished by its v-shaped cup, long stem, and circular base. 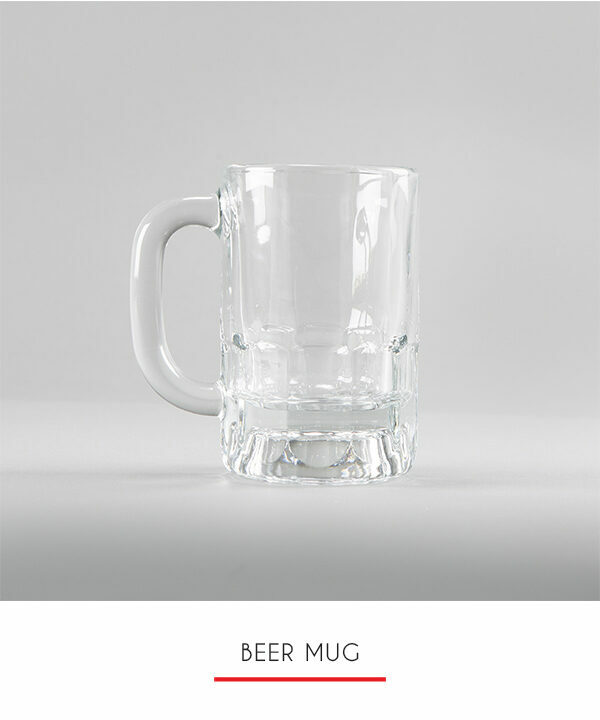 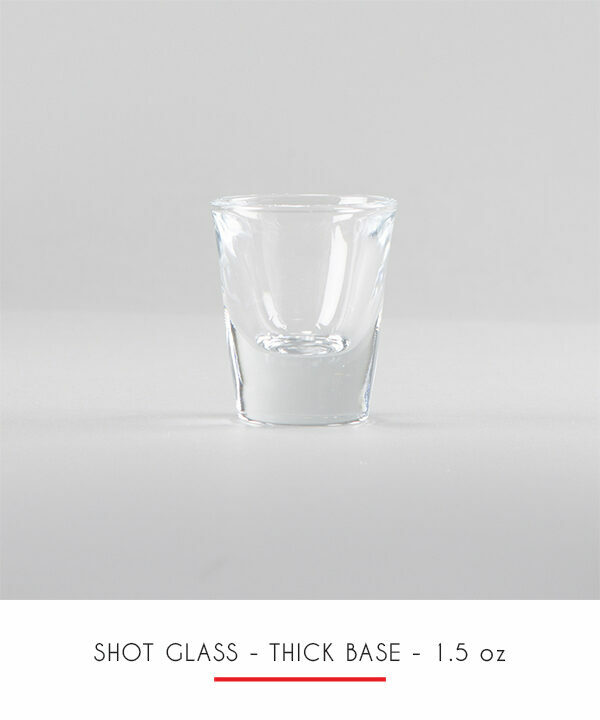 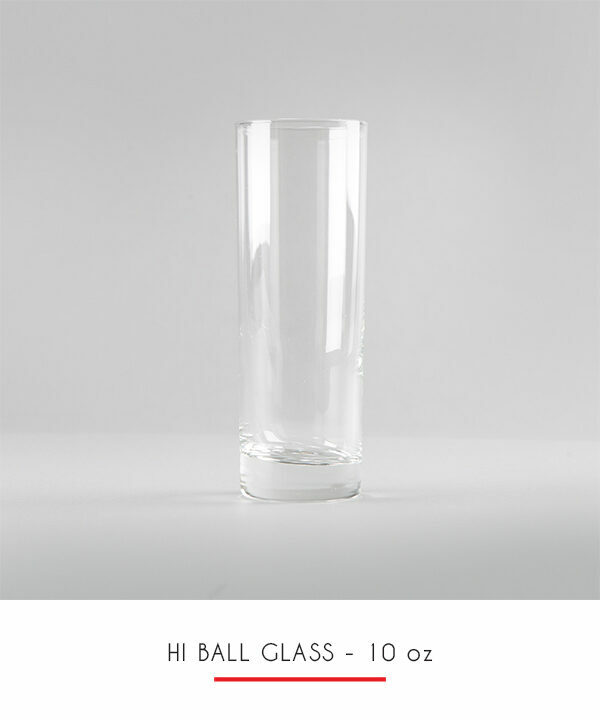 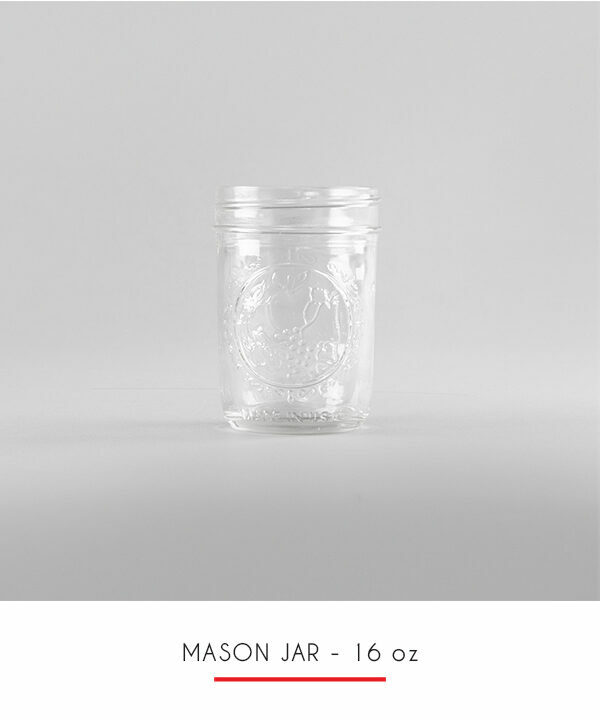 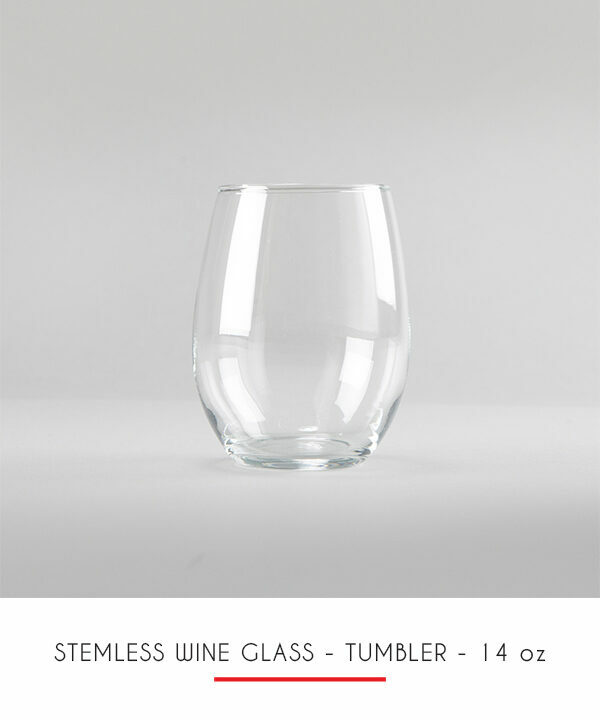 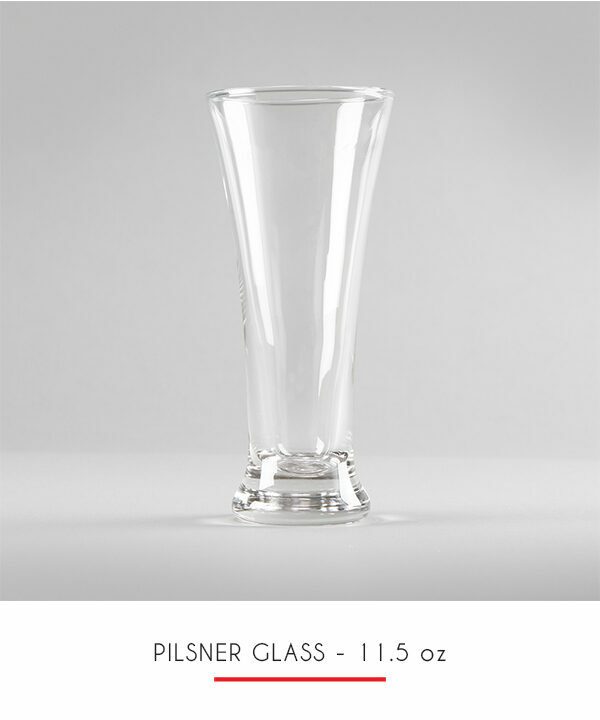 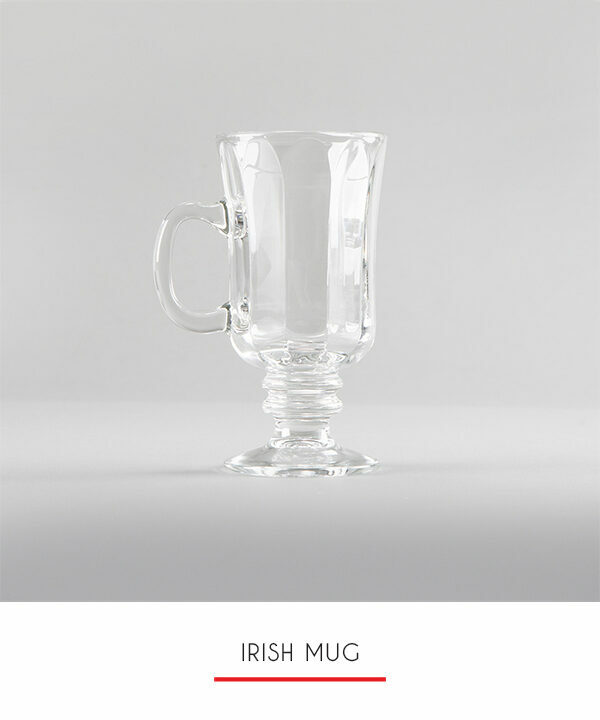 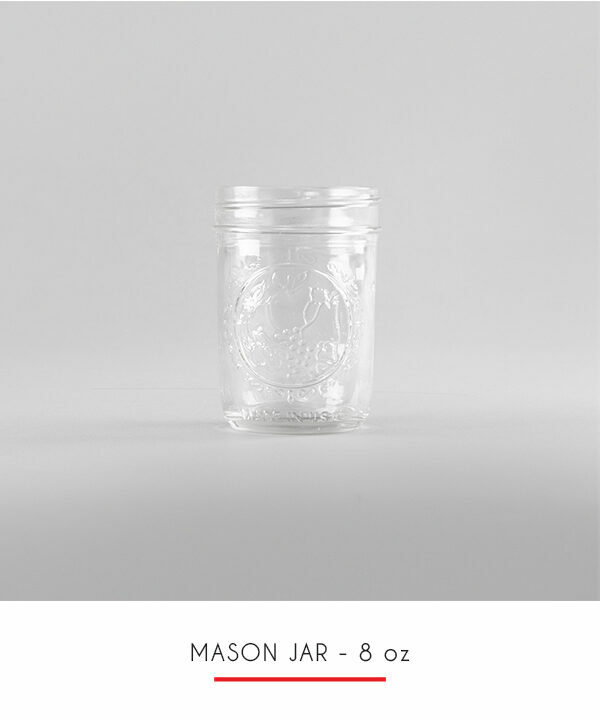 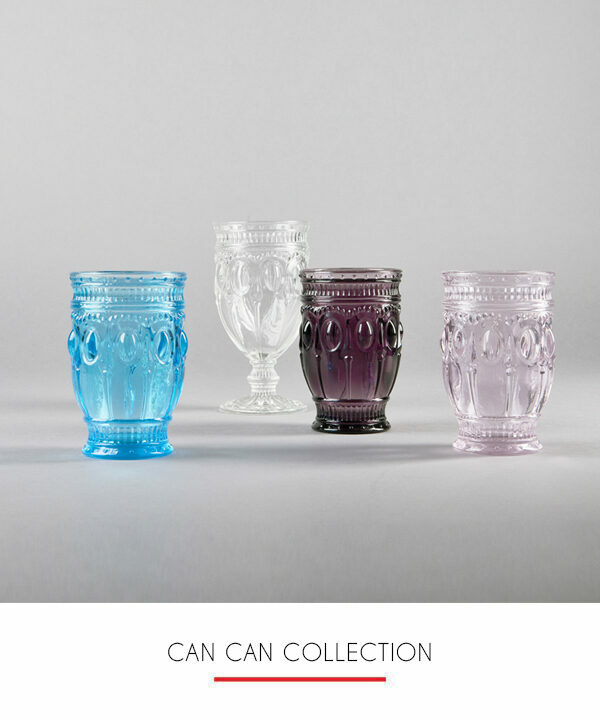 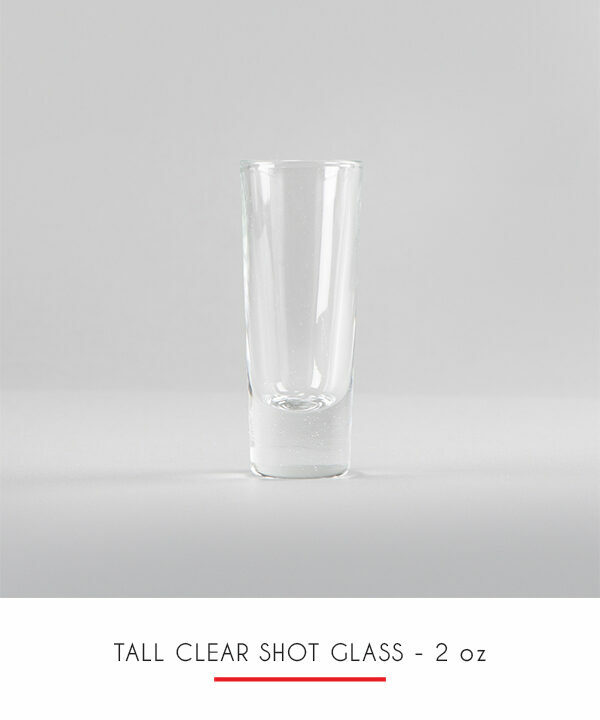 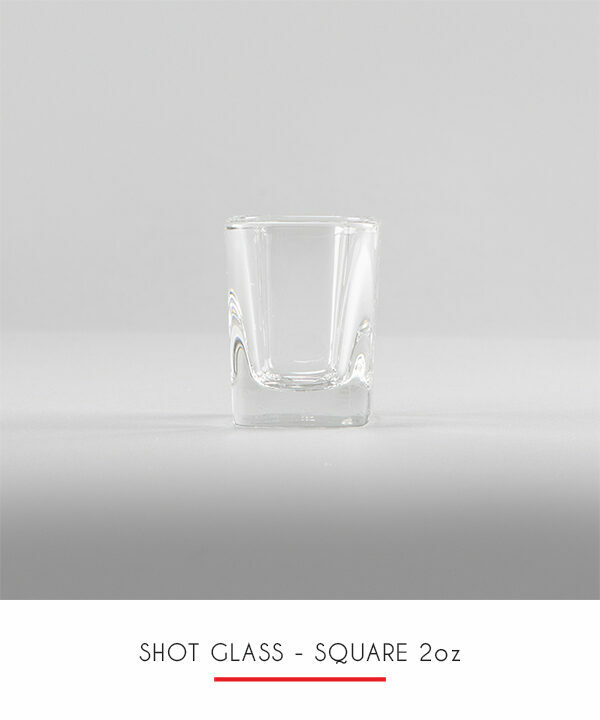 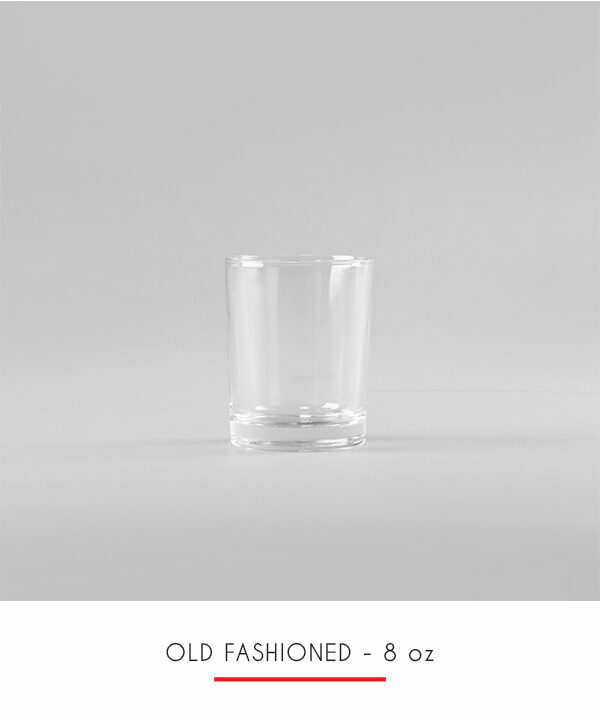 Mainly designed to be functional, as the stem prevents the person holding the glass from warming the drink with their hands. 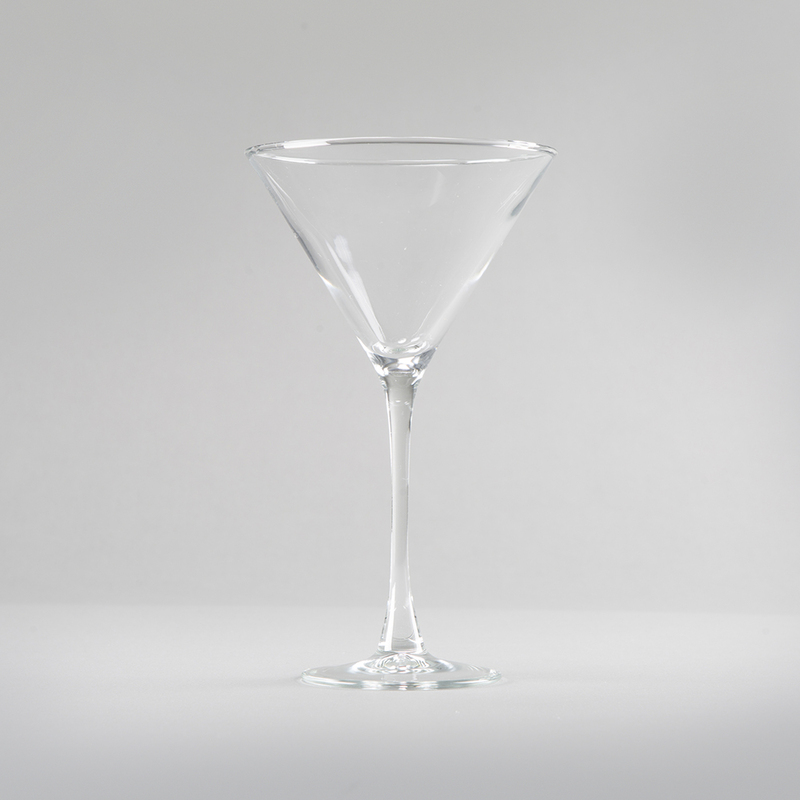 The cone shape of the martini glass prevents the ingredients of a martini: gin and vermouth, from separating; and also displays the garnish.